Android Oreo (Go Edition) is Google’s attempt to breathe life into the ultra-budget segment, by providing manufacturers an optimized version of Android. Android Go should run smoothly on devices with less than 1GB of RAM. And Lava will be one of the first Indian companies to take advantage of this platform. 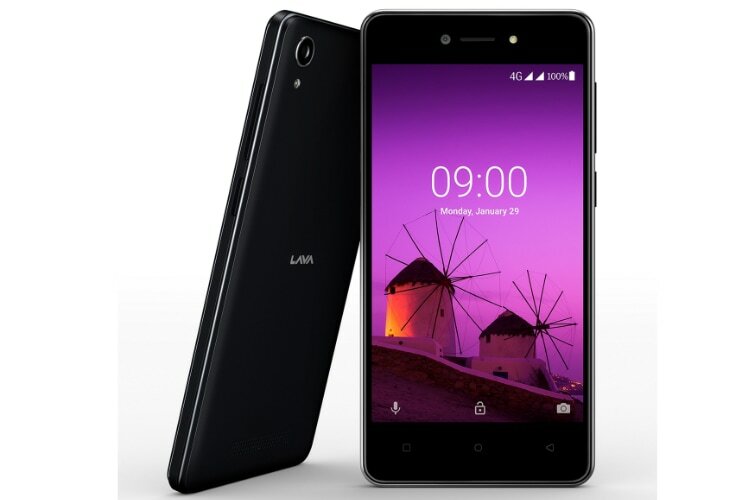 The company has just announced the Lava Z50 device which will run on the Android Oreo (Go Edition). 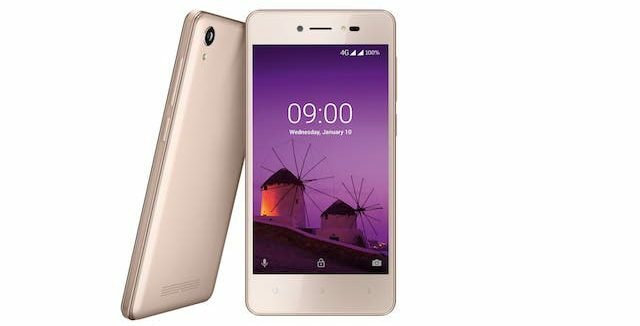 The phone will likely be priced around Rs 5,000 as per our sources, though Lava has not mentioned an MRP. According to the press release, the Lava Z50 will offer up to 50% faster performance when compared to other smartphones in its price range. Android Oreo (Go Edition) comes with optimized Go edition of Google apps including Gmail, YouTube, Assistant, and Maps which take a fraction of storage space when compared to the full-sized apps. While the company has not given any specific release dates or the official pricing, our sources indicate that the Lava Z50 will be priced around Rs. 5000 and will come with two-years of warranty. The company will also be partnering with Airtel to offer attractive cashback offer of Rs. 2,000 to buyers, details of which will also be released soon. Lastly, as a special launch offer, the Z50 will also come with free one-time screen replacement, in case of screen breaks within the first year of purchase.